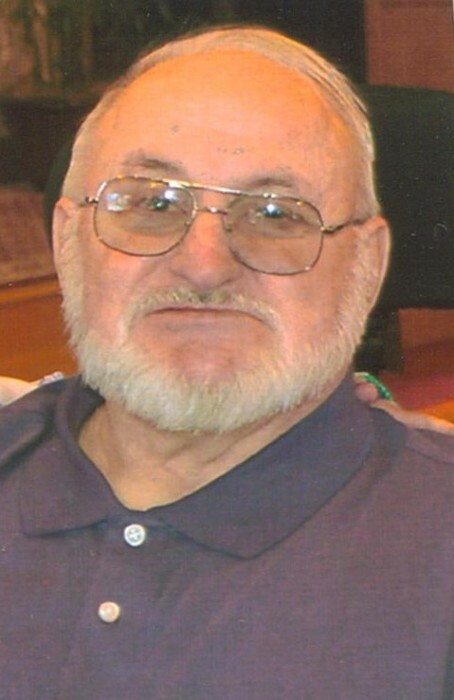 Lunenburg - James Normandin, 74, passed into Heaven with his family by his side Sunday, June 10. He was born May 2, 1944 in Leominster to Selima Brosseau and Hyginne Normandin. He attended St. Leo's School and Saxon Trade High School. 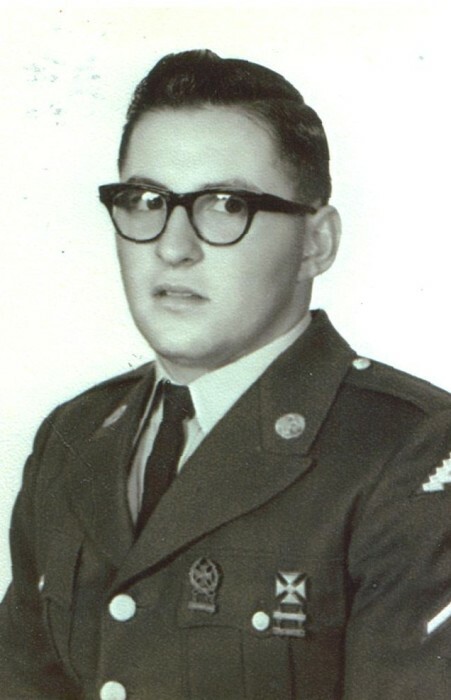 In 1960 Jim joined the Army, serving the country that he loved and was honorably discharged in 1964. He worked at Foster Grant Sunglasses from 1964 to 1988. He then went to work for the City of Fitchburg Wastewater Treatment Plant as a grade seven operator, until he retired in 2012. He leaves his adoring wife of 52 years Elaine (Perrault) Normandin, his devoted son Jimmy, daughter-in-law Lori, whom he considered his daughter, cherished grandchildren Devin and Briana, and grand-dog Sophia whom he called Ginger. He also leaves his brother Gene, sister-in-law Debbie, good friend and wife's best friend Pauline. He was predeceased by his parents Selima and Hyginne, brothers John, Emile, Walter, Roger, Ronnie, Duffy and sisters, Ann Muse, Rita Gentile, Janet Nault. He also leaves behind brothers-in-law's, sister-in law's and many nieces and nephews. Known to friends and family as "Big Jim", a big man with an even bigger heart. Jim coached his son Jimmy in deck hockey from ages 4 to 8 years old, as well as several men's teams. He belonged to Our Lady of the Lake Parish, bowled in the Foster Grant League and the Mason Bowling Alley League, was a member of the Knights of Columbus and the Franco Vets. Jim enjoyed taking his pontoon boat around Lake Shirley with family and friends to watch sunsets. Big Jim also enjoyed gardening, hunting, cooking for outings, and fishing with his grandchildren. When home he could always be found working outside or tinkering with something inside. Many mornings before work, he could be found having breakfast at Don's Diner with one of his brothers. After retiring he would go to the diner before picking up his grand kids and bringing them to St. Anna's School. He was also an avid fan of the Leominster Blue Devils football team and would attend the home games regularly. One of his greatest roles was playing Santa Claus for family, friends and schools. Jim's favorite holiday was Fourth of July, when he would set off firework displays with his son Jimmy over Lake Shirley. Everyone enjoyed gathering together to see the great displays of fireworks through the years. Jim had the gift to gab, was outgoing, quick witted and friendly to all that he met. A sign that he carved hangs in his screen porch that reads, "There are no strangers here, only friends we have not yet met." Jim will be sadly missed by many friends and family. Normandin-Funeral will be held of Friday, June 22, 2018 at 10:00 a.m. in Our Lady of the Lake Church, 1400 Main Street, Leominster, MA. There are no calling hours. Interment will follow at Massachusetts Veterans Memorial Cemetery, 111 Glenallen Street, Winchendon, MA. In lieu of flowers, donations can be made in Jim's name to: Boston Children's Hospital, 300 Longwood Avenue, Boston, MA 02115. Donations may also be made to Saint Jude Children's Research Hospital, 501 Saint Jude Place, Memphis, TN 38015.